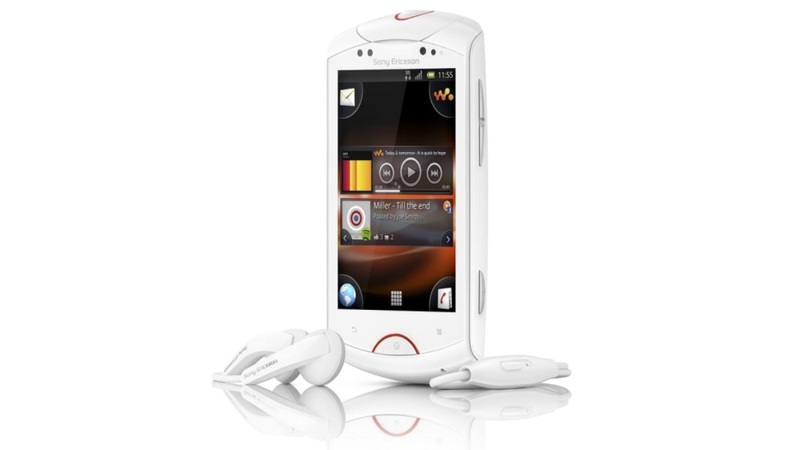 Sony Ericsson is bringing back the Walkman music phone, this time powered by Android 2.3 (Gingerbread). Oddly, storing and playing music doesn’t seem to be the focus of the phone at all, despite being called the “Live with Walkman.” The new phone has only 320MB of internal storage and a 2GB SD card. You won’t be able to fit much music on it. “Live with” appear to be the key words here. A Sony Ericsson press releases emphasizes “deep Facebook integration” as the phone’s top feature. Users will be able to share content with one another using Facebook. The phone will also have a Media Discovery Application, which will include Facebook recommendations from friends. Of course, being a Sony device, the company’s Qriocity music service is the focus. Those who want these music services will have to make some compromises. The “Live with Walkman” only has a 1GHz processor, 3.2-inch screen, 480×320 resolution (quite low), 5MP rear camera, VGA (640×480 pixels) front camera, and about 2GB of storage space. Still, we’re excited to try out some of the phone’s features. Hopefully it’s given a good price. No details on a U.S. launch have been announced. Is the Kinect able to withstand a drop on concrete?